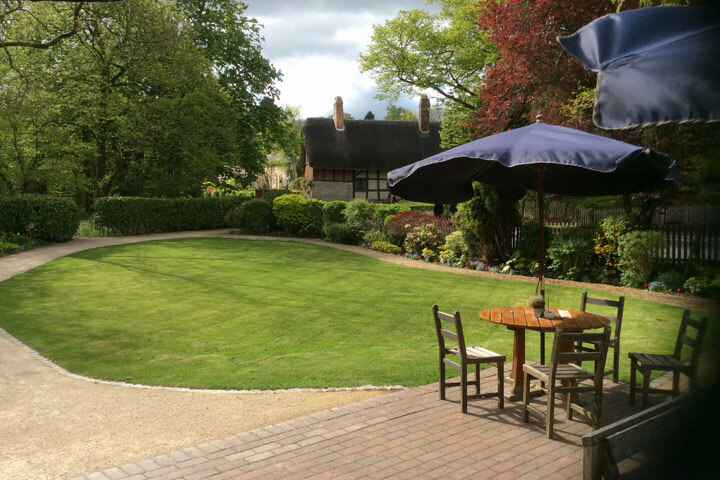 Discover where the young William Shakespeare courted his future bride Anne Hathaway at her picturesque family home. 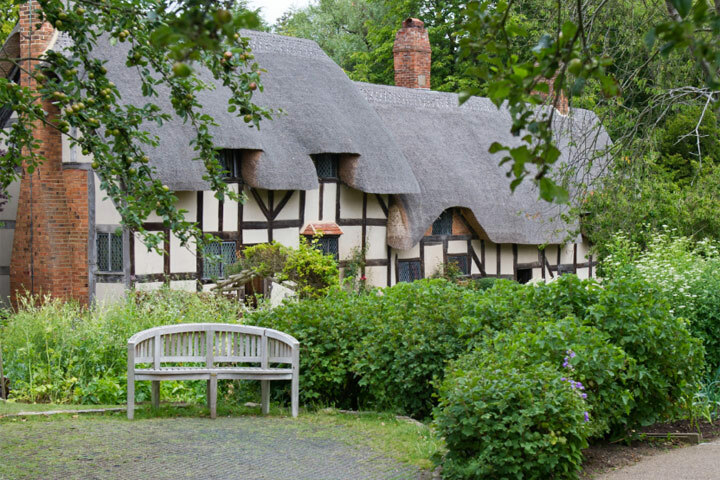 Anne Hathaway's Cottage is a thatched farmhouse containing many original items of family furniture, including the Hathaway Bed. 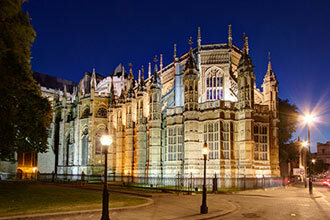 It is nestled within stunning grounds and gardens, overflowing with fragrant blooms and traditional shrubs. 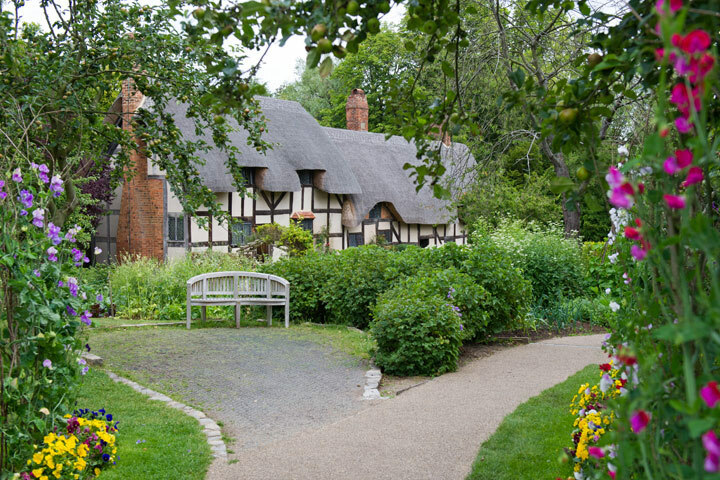 Enjoy a visit to Anne Hathaway’s Cottage and Gardens and discover where the young William Shakespeare courted his future bride Anne Hathaway at her picturesque family home. 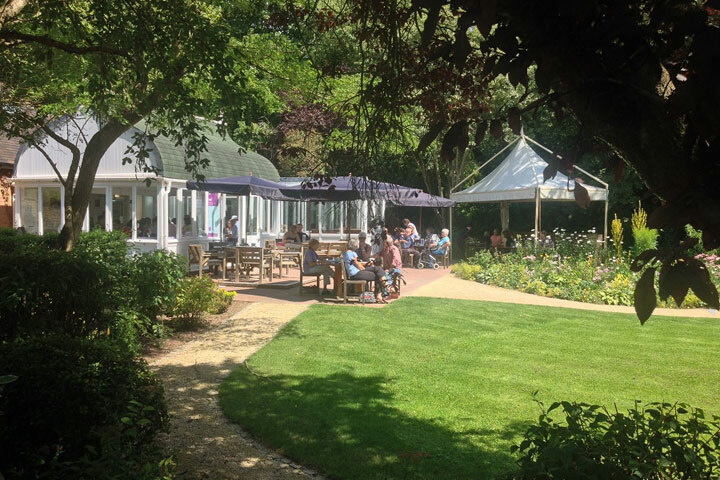 This is followed by a light lunch at the Cottage Garden Café, located a short stroll away from the Cottage. Your lunch will typically consist of a choice of sandwiches or soup, a selection of sweet treats and a pot of tea or coffee. Please note menus are subject to change. The whole experience will last approximately 2½ hours. 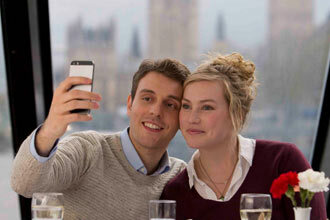 There’s no minimum age under 16s need to be accompanied by an adult.